The book was wonderful. I picked it up and read it the same day it was released. Read it? I *inhaled* it. Thanks so much!I think I identified with Cooper in a lot of ways too. There was a specific part of Cooper that was very true for me. Left a comment at JesseWave’s. And, ay-ay-ay…Another Zam book I get to read! Can’t get enough! Ms. Maxfield, I just finished the book and I had to drop a line to let you know how much I liked it. 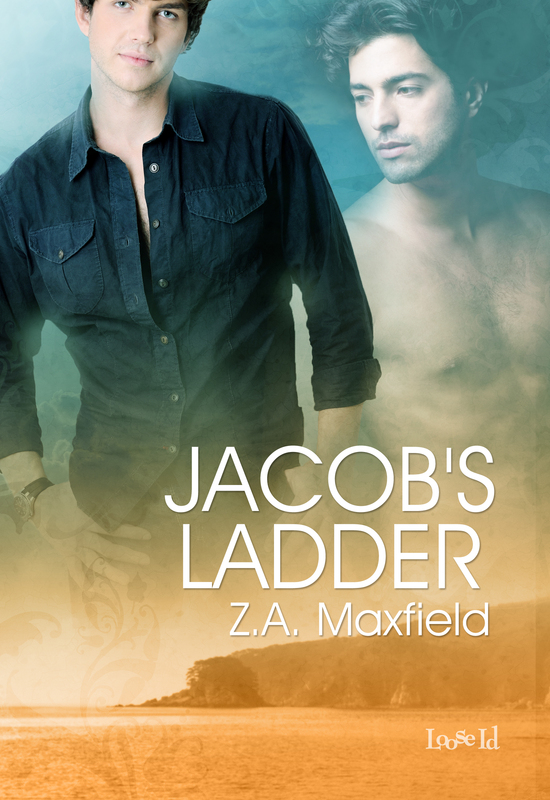 I liked all the books in St. Nacho’s series, but Jacob’s Ladder just became my new favorite. I liked Yasha very much and the way you treated the subject of abuse. I’m looking forward to reading the next book (Cam and Dan’s?) and to see how his relationship with J.T. has evolved. Thank you for the great read.